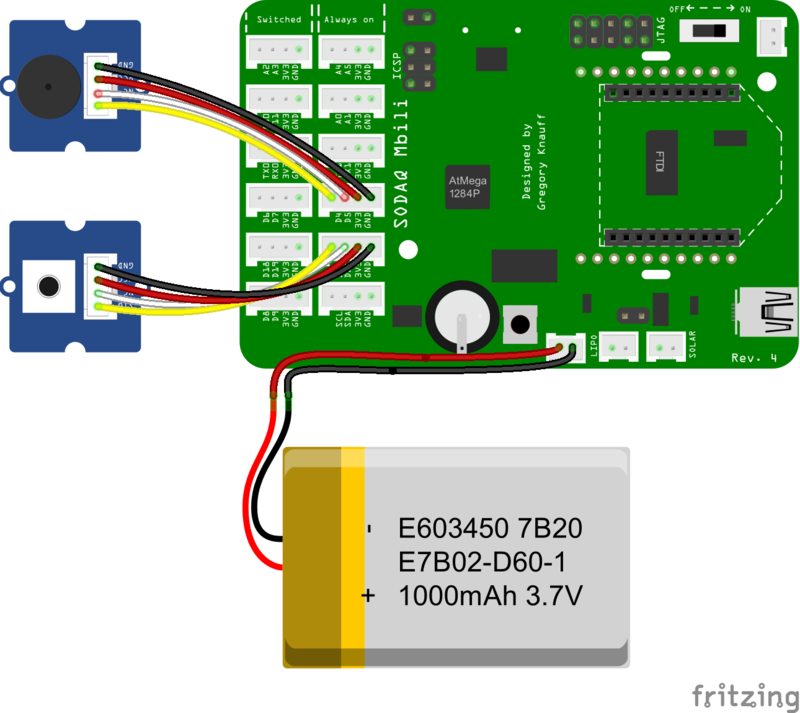 We have created a Fritzing part for the SODAQ Mbili which you can use to make illustrations of your implementations. You can download the Fritzing software from here: Fritzing download page. In the Fritzing software you can install the SODAQ Mbili part by importing this file into the parts library: SODAQ Mbili Fritzing part.